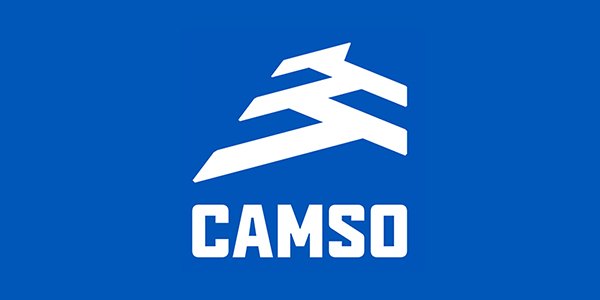 Camso has announced five new multi-purpose construction tires (MPT), and two new radial solutions for grading and earth moving applications. Camso revamped their MPT lineup to include more sizes, tread patterns, and technologies to better suit the versatility and the wide variety of applications in which they work. 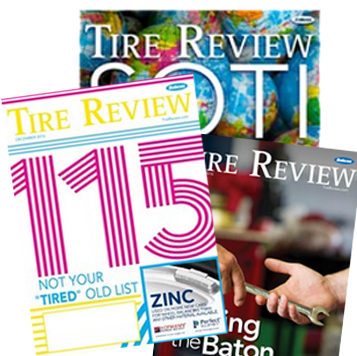 The company has added 15 sizes, five different tread patterns, and two new technologies for a total of 48 sizes and 13 tread patterns available in solid, bias and radial. These additions ensure fitment to a maximum number of machines, while offering a unique range of solutions on the market to support the increasing mobility demands and evolving needs of compact equipment being used by contractors.